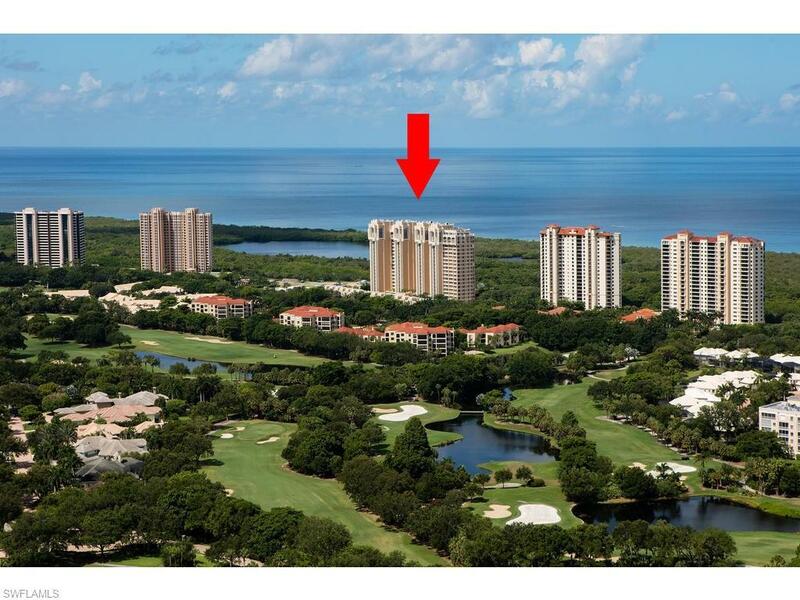 7117 Pelican Bay Blvd #908, Naples, FL 34108 (MLS #218045297) :: Clausen Properties, Inc. RENTED FOR SEASON 2020. 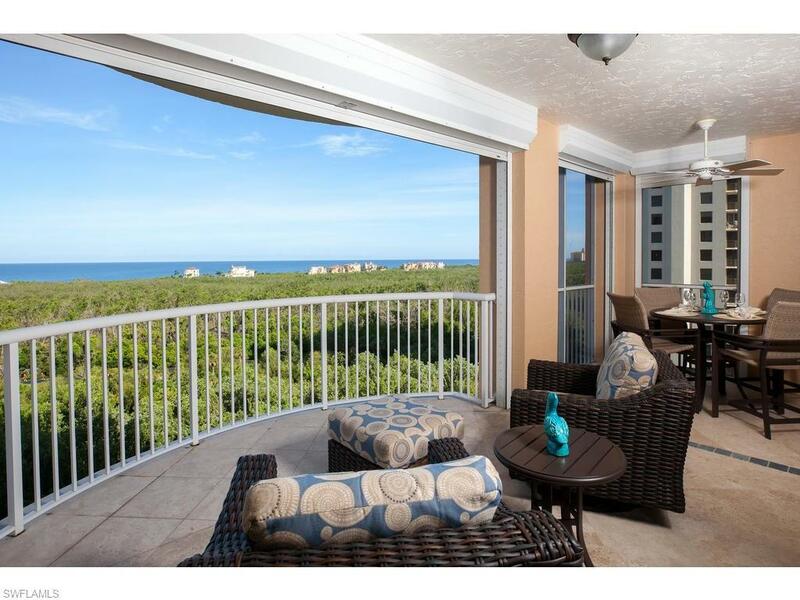 Enjoy stunning Gulf views and gorgeous sunset views from extended lanai. 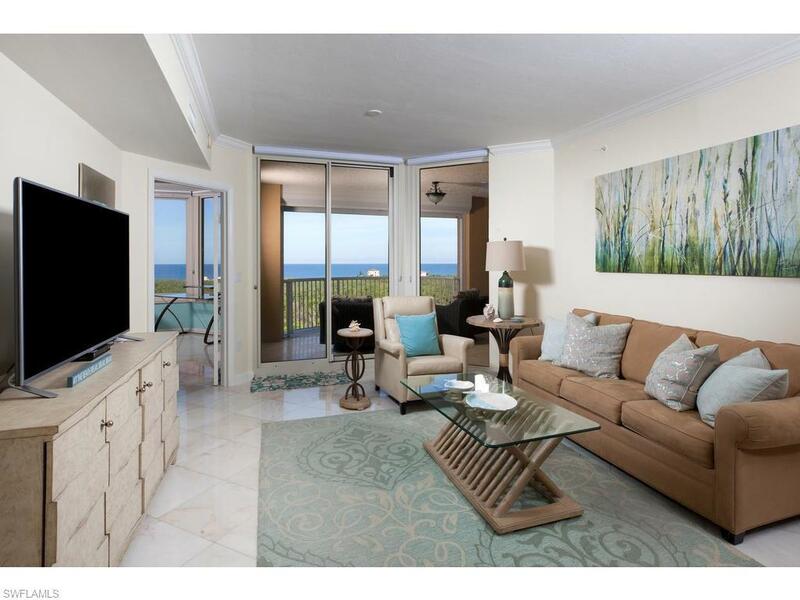 Pristine and sparkling unit, professionally decorated in fresh, coastal decor. 2 bed, 2 bath, with under-bldg. parking. St. Raphael is a luxury building with gated access, and features elegant lobby and amenity level, large heated pool, 4 guest suites, and on-site access to boardwalk to Pelican Bay beaches. Pelican Bay is one of Naples' premier beach communities, offering beach trams to sugar sand beaches, beachfront restaurants, state of the art fitness center, beachfront fitness classes in season, spa, highly ranked tennis program, kayaks on beach, entertainment on beach in season, and much more. 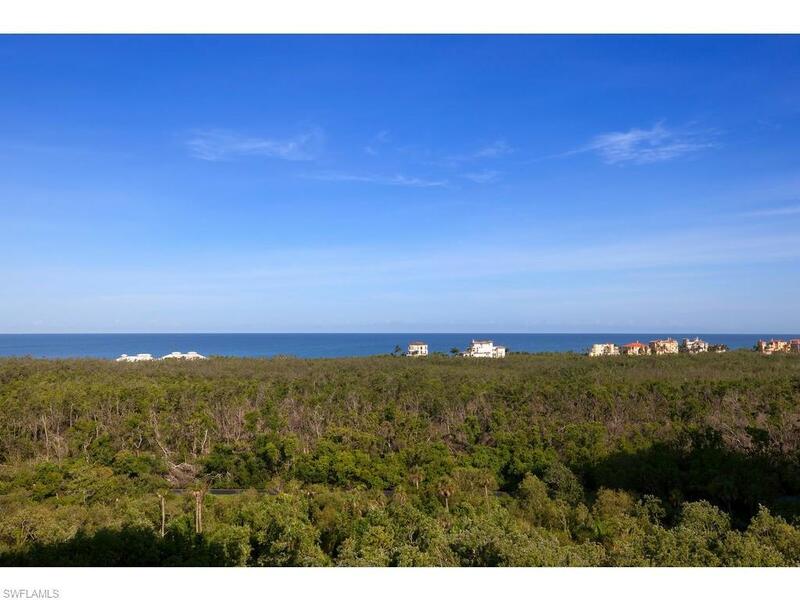 Spend your winters in luxury in Pelican Bay!